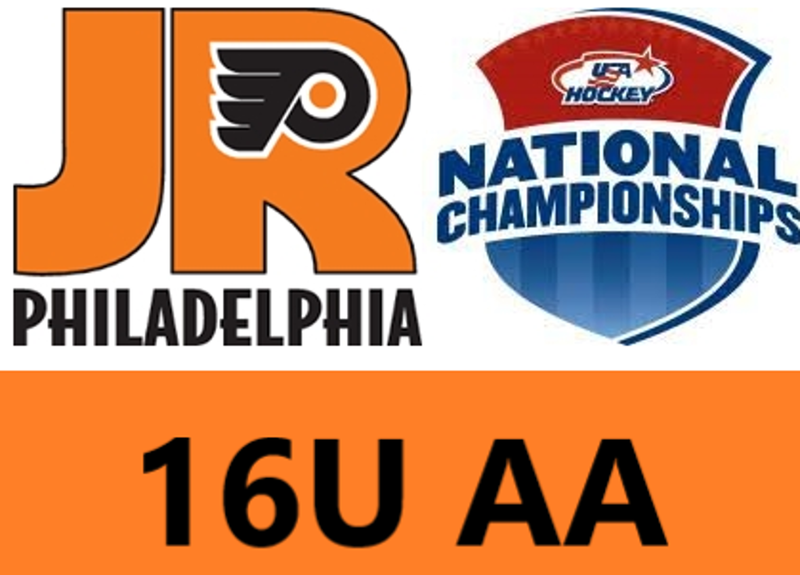 The Jr. Flyers Girls 16AA defeated the Connecticut Northern Lights 1 – 0 this morning to advanced to the semi-finals at Nationals. Katelyn Reid scored the lone goal - a power play goal - at 3:38 of the first period. The semi-finals will be played later today at 5:15PM against the Vermont Shamrocks.